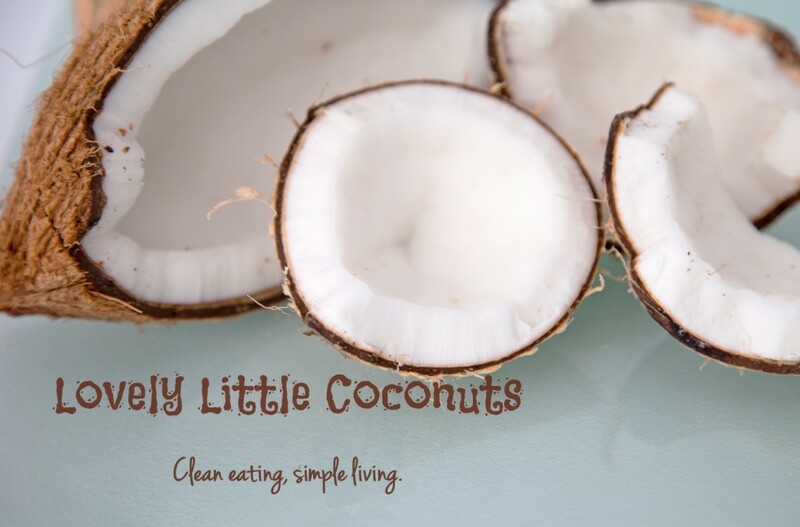 Lovely Little Coconuts | Where health meets YUM! Angela. 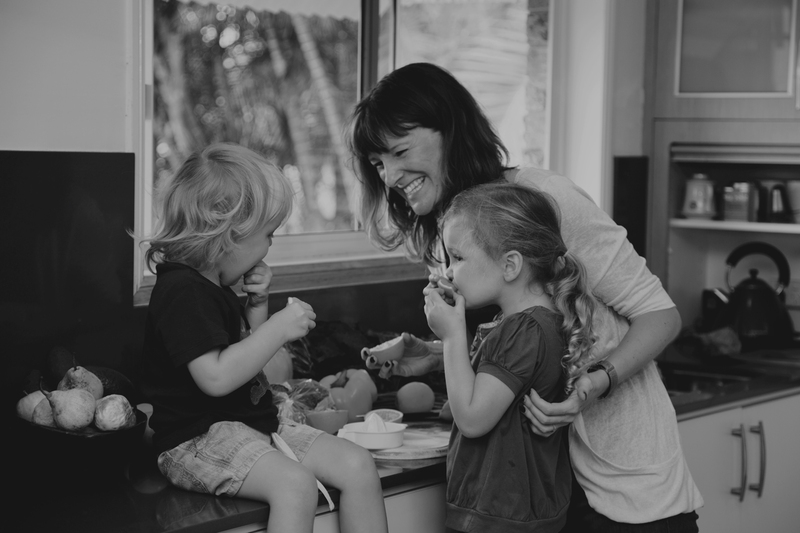 Mum, wife, teacher. Hungry! Congratulations on starting up something you believe in. I am just now going down the same path of paleo and thermomix (hopefully), so am looking forward to seeing what you come up with! Love your work, I have tried following you through bloglovin’ a great app that keeps all your blogs in one tidy little app, makes life so much easier than remembering who I’m following, however I can not follow you there. I have opted for the email blog although you may get loads more followers through this app. Ok ok I hear you, but I don’t know how to get it there, unfortunately neither do I but it might be worth looking into. Keep up the amazing work and ill have a little look around bloglovin’ to see if I can find you anything. You’ll have to keep your fingers crossed as I’m hopeless at this sort of thing. That’s why bloglovin’ is great for me. Maybe another of your followers may know how.